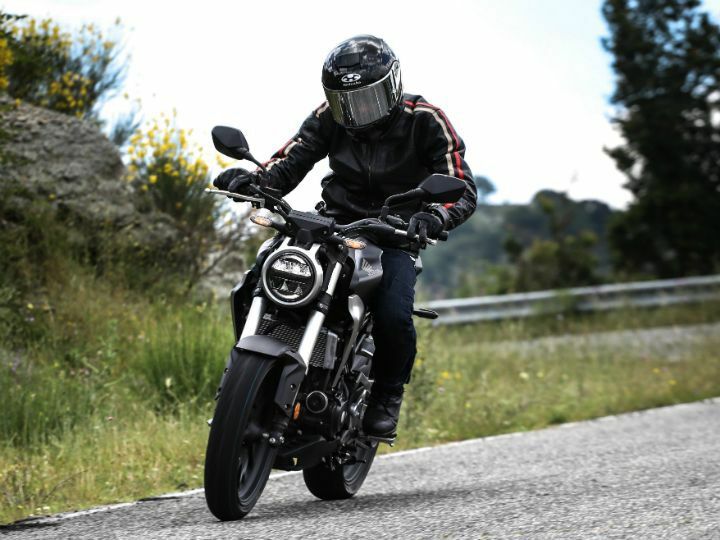 Home » Website » Automobiles » Motorcycle News Of The Week: Yamaha MT-15, FZ v3.0 Spied, Honda CB300R Launch Confirmed & More! 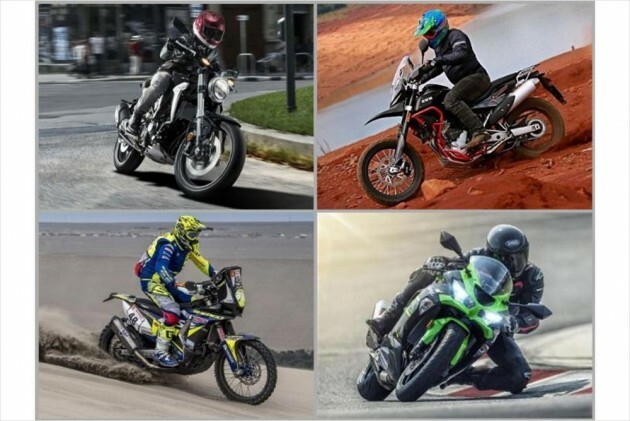 January 21, 2019 00:00 IST Motorcycle News Of The Week: Yamaha MT-15, FZ v3.0 Spied, Honda CB300R Launch Confirmed & More! 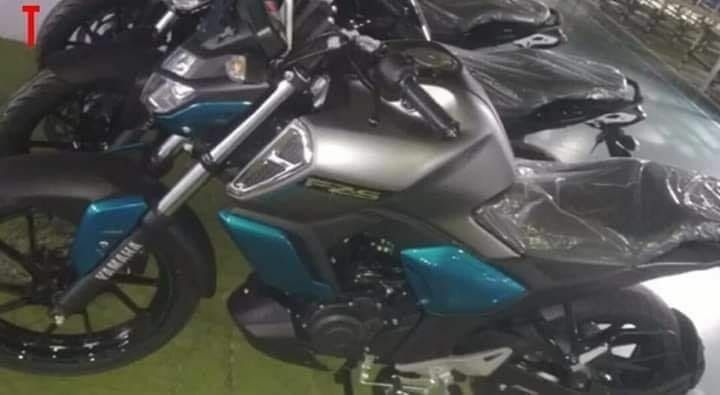 Yamaha is all set to launch the new-gen FZ tomorrow but as luck would have it, the production version was spotted just ahead of its launch. Here’s our analysis The Japanese brand is also looking to introduce the MT-15, which is essentially the naked version of the R15 v3.0, in the country. 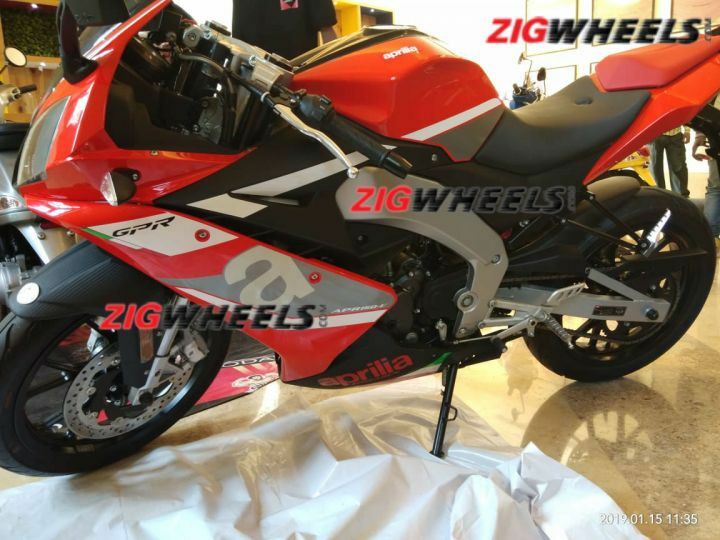 Aprilia is also about to offer something interesting in the 150cc segment, as the GPR 150 was spotted at a dealer-level meet in Goa. Bajaj will be updating its flagship motorcycle, the Dominar 400, soon this year. 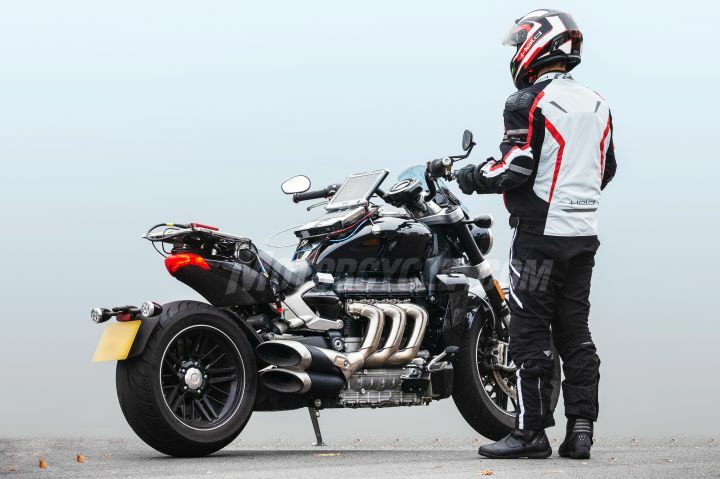 The motorcycle was already spied a few months ago, but recently, a video of its exhaust note surfaced online. The most surprising development was definitely Honda’s confirmation of bringing in the CB300R to India. Though the motorcycle will be sold via the CKD route, Honda assured us that it will be priced very competitively. 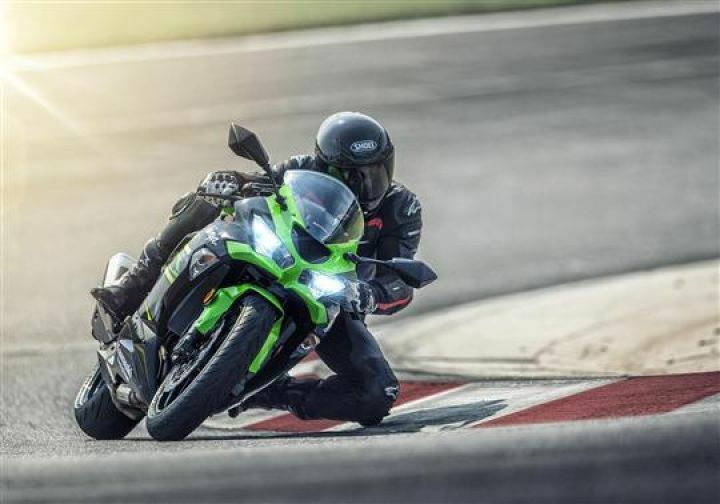 Kawasaki commenced its product onslaught for 2019 with the launch of the Ninja ZX-6R. It is the first Japanese 600cc supersport to be officially launched in India, and currently is the only bike available in its segment. If you’re looking to buy a proper British retro motorcycle, do wait a little more as Triumph plans to launch the 2019 Triumph Street Twin, Street Scrambler in February. 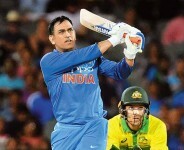 The new bikes are 18 per cent more powerful and get better underpinnings too! 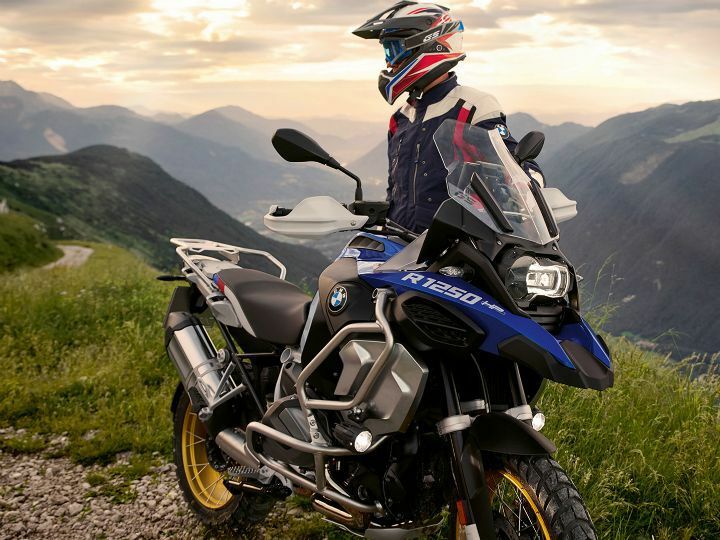 BMW Motorrad updated its legendary GS range with the new R 1250 GS and R 1250 GS Adventure range in India. The bikes are now more powerful and more capable than ever, but comes at a slight premium over the older-gen models. 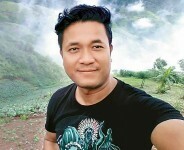 In a bid to make the SWM Superdual T more alluring to customers, the motorcycle recently underwent a price drop of Rs 80,000. Now, at Rs 6.5 lakh (ex-showroom), it is the most affordable middleweight adventure tourer in its segment. Recently, there were quite some rumours about two-stroke motorcycles going to be banned in the country. 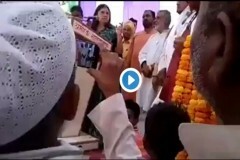 This created a lot of doubts and uncertainty to the owners of such vehicles. 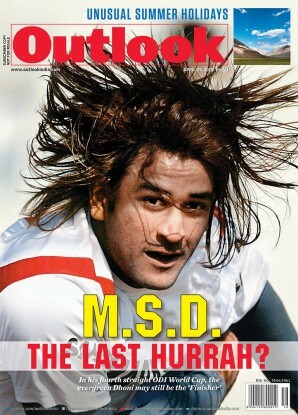 However, there’s nothing to worry about, at least for now. 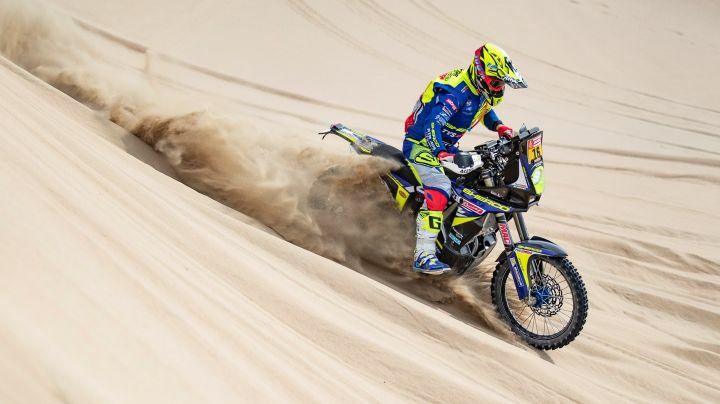 Last week witnessed intense action in the 2019 Dakar rally, with really commendable performance by Indian rider, Aravind KP. 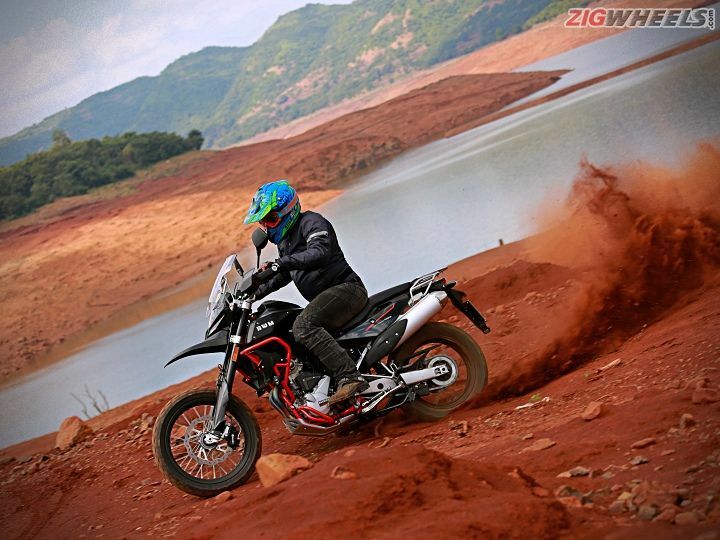 After CS Santosh, Aravind became the second Indian rider to complete the rally, finishing 37th. Hero’s Oriol Mena clinched an impressive 9th position overall, while Joaquim Rodrigues finished 17th. Team KTM bagged all the first three places in a stunning display of skills, endurance and pure talent.